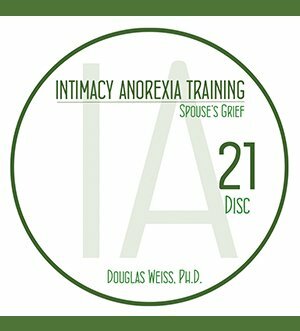 IAT 21 – Spouse’s Grief Video Download is the 21st video from the AASAT Intimacy Anorexia Training Course. 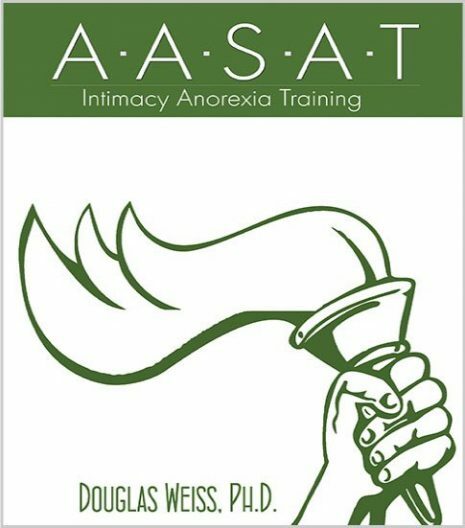 It reveals the grief of spouses and helps you understand their pain. IAT 21 – Spouse’s Grief Video Download is the 21st video from the AASAT Intimacy Anorexia Training Course. 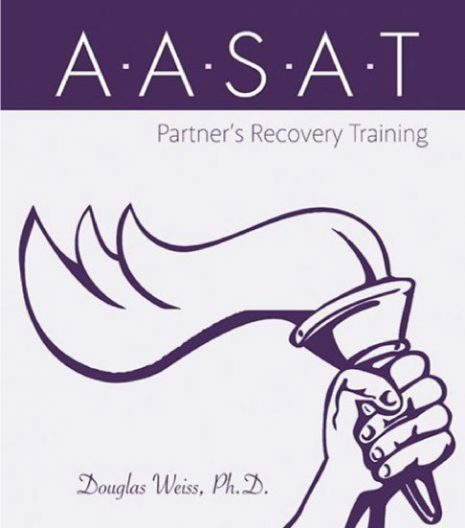 It reveals the grief of spouses and helps you understand their pain. Dr. Weiss helps you understand the emotional stress, emotions, and grief the spouses and partners of intimacy anorexics experience. Their grieving process is different than the process for intimacy anorexics. This is a downloadable video.